’Still On The Cusp Of Madness’ is a memoir which follows my ‘Altered Perceptions’ diary and describes the redeeming grace way in which I advance, one day at a time ’into the fold’, as a Black lesbian mother with mental health experience, at My London, United Kingdom based, Thames Reach paid full-time employment. I am in a long term committed loving relationship with a woman, while also studying part-time Open University degree education, being a Women Freemason and Stonewall Ambassador schools role model. 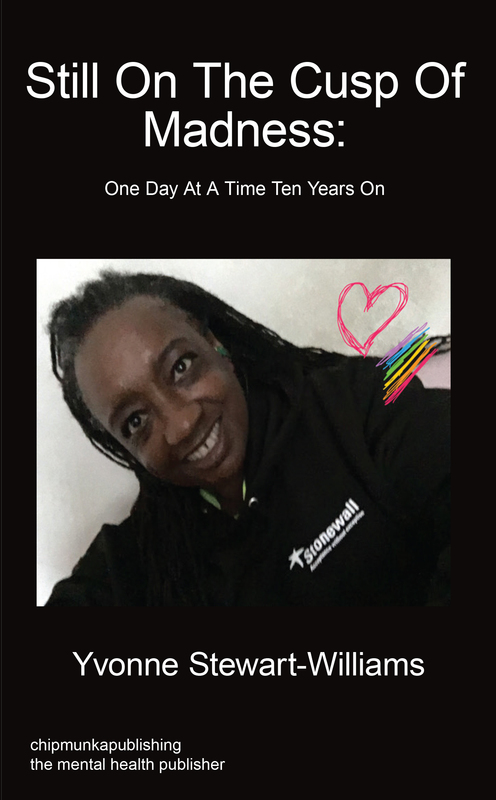 I am also the first Openly Lesbian black English Politician in the United Kingdom using Apple products. Yvonne Stewart-Williams has first hand lived experience of paranoid schizophrenia and Erotomania Love addiction. 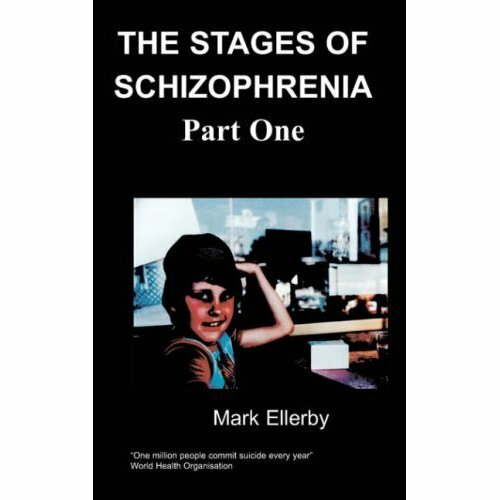 I am also the daughter of a mother who experienced depression and schizophrenia. I am grateful to Prince William, Prince Harry and Kate for ‘Heads Together’.